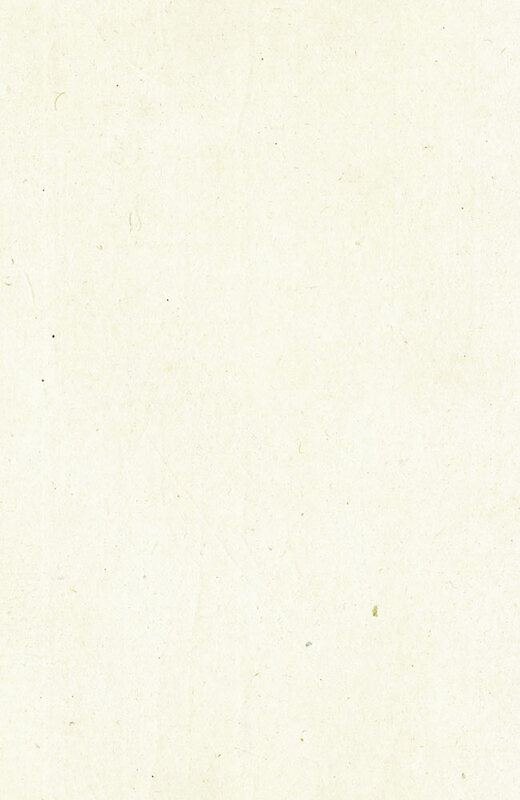 This page shows how to quickly make a simple wire snare loop. 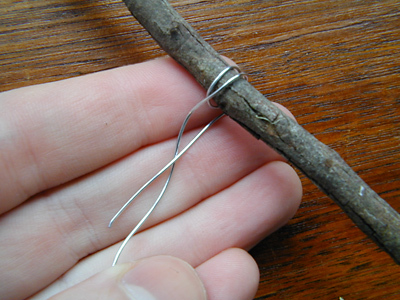 It can be used for a variety of trapping situations in wilderness survival. The simple wire snare loop is the easiest to make of all the traps featured on this website. It requires metal wire, though, which you may not always have available in the wilderness (unless you bring it with you). While you could make a similar snare loop from rope or natural cordage, its usefulness would be much more limited, since almost any animal caught would easily be able to chew through the rope or cord. 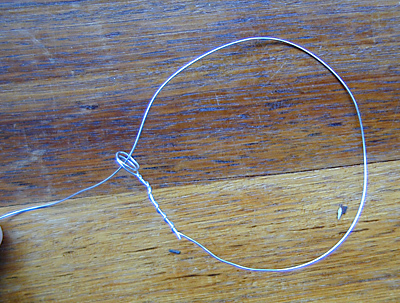 The use of metal wire makes the loop much more difficult for an animal to chew or claw its way out of your trap. Construction is quick and easy, just follow the steps as shown in the pictures below. 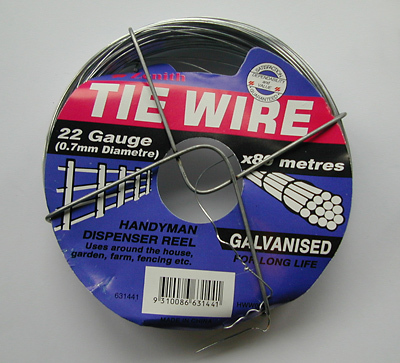 Get some cheap galvanised wire from the hardware store. This is 22 gauge but the exact size is not critical. 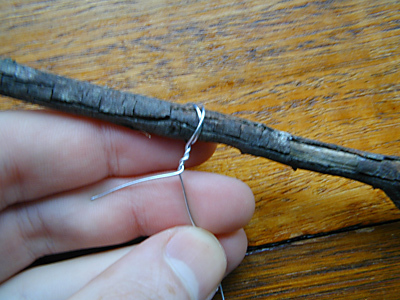 Wrap the end of the wire a couple of times around a stick.. Twist the ends of the wire together and over each other a few times..
Then remove the stick, you should have a nice loop at the end.. 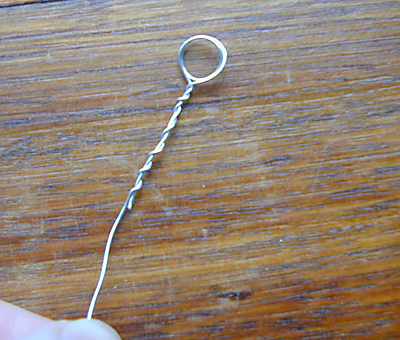 The wire can then be threaded through the loop to make a simple snare. Anything caught in the snare loop that pulls on the loop will cause it to tighten on itself and trap the animal.. 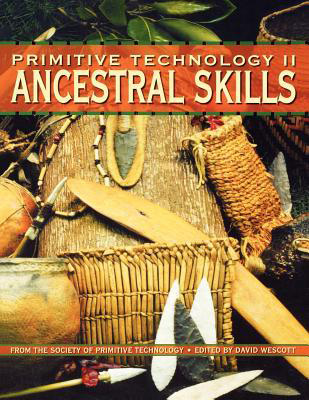 Primitive Technology II: Ancestral Skills - From the Society of Primitive Technology, David Wescott (editor).